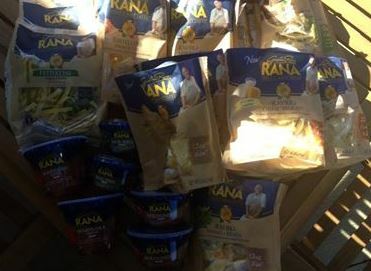 My Ragnar Relay team received Giovanni Rana pasta free of charge, as a sponsor of our team. I did not take part in the preparation but did take part in the eating of the pasta. All opinions are my own. Almost two weeks ago, I had the great fortune to go to a pasta dinner that was the kick off my Ragnar ADK team’s adventure. Everyone knows runs are better with pasta. We were fortunate enough to have the pasta we ate that evening donated by Giovanni Rana Pasta. There were all kinds of pasta sent to power us runners through the Adirondacks. All of the pasta was fresh and came packed in styrofoam coolers to keep it fresh. We had tortellini, ravioli, fettuccine and tagliatelle. I tried a little of everything and both the pesto and the marinara sauce. 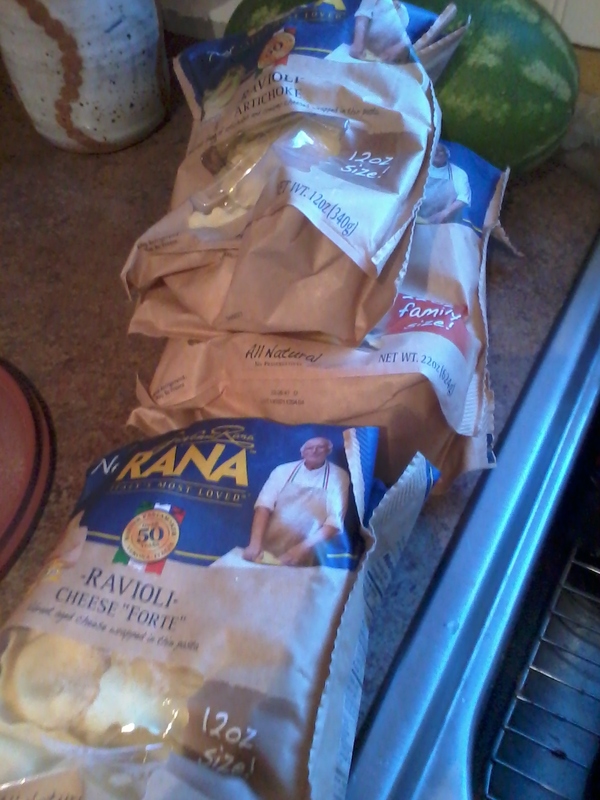 Giovanni Rana pasta is made with quality ingredients and you can tell by the taste. I will gladly order this pasta in the future.